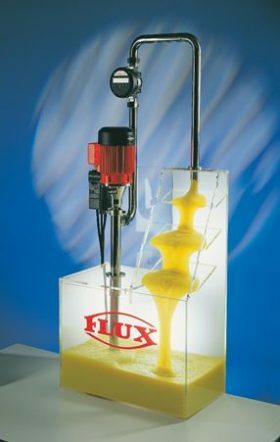 Flux High Viscosity Liquid Pump - Sintorn Co., Ltd.
Eccentric Worm-Drive Pump designed for horizontal use. 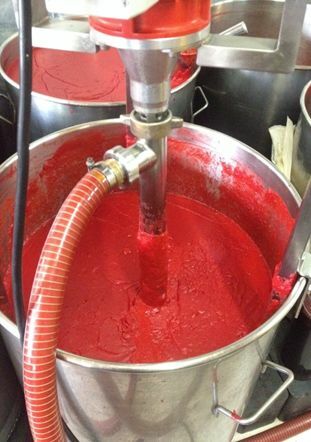 Suitable for pumping high viscosity liquid such as food, molasses, cosmetics and pharmaceutical products. Pump can be easily stripped down for cleaning. Special shaft allows reverse flow operation.